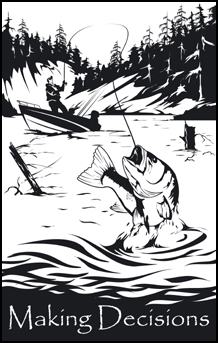 God placed it upon our hearts to write four tracts that fuse hunting and fishing situations with the Word of God. 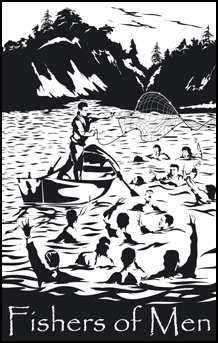 Three of the tracts focus on drawing the unbeliever closer to accepting Jesus Christ as their Lord and Saviour while "Fishers of Men" focuses on encouraging the believer to accept their role in leading others to know Jesus Christ. 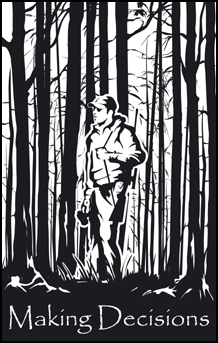 These four tracts are placed inside every Bible we hand out at hunting and fishing shows. 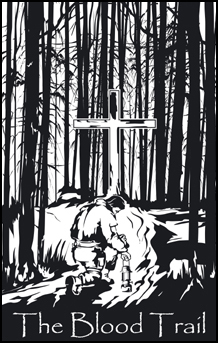 If you have a loved one or friend that loves to hunt and/or fish, but maybe has never accepted Jesus Christ as their Lord and Savior, these four tracts are great witness tools. You can download each of the tracts in PDF format by clicking on the covers - perfect for printing or attaching to an email.